Both of my kids are on the swim team, so it is inevitable that we spend a lot of time at the pool. And the beach, water park, lake, and so on. Take summer, for instance – the kids are at the pool a minimum of 1 hour a day, if not more (often more like 5 hours!). My life consists of toting around towels, sunscreen, goggles, snacks – you name it. 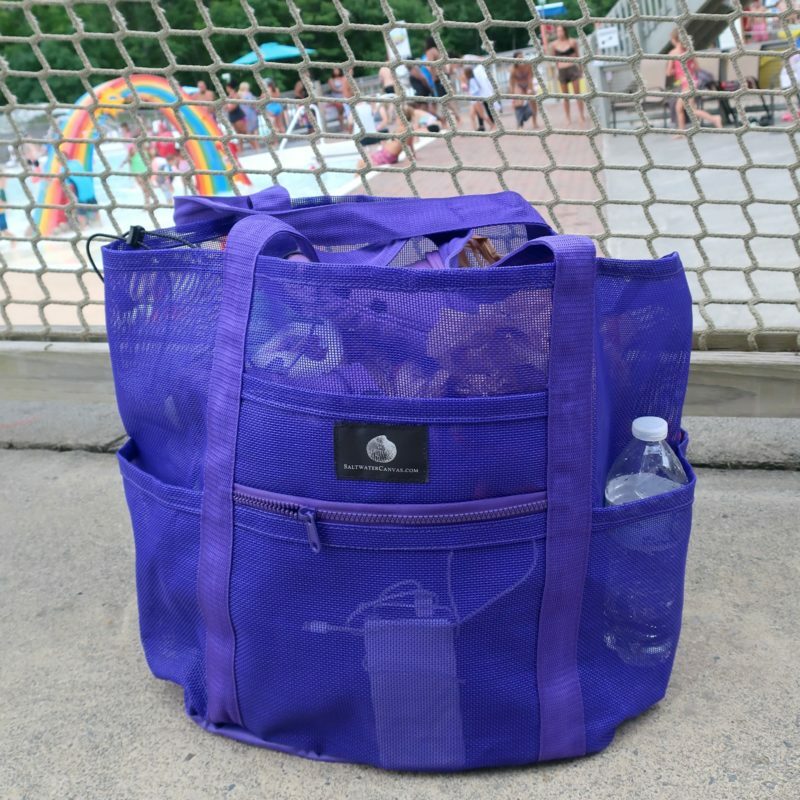 I noticed my friend had a really nice bag at the pool, with lots of room for storage. I knew I needed one for myself, and she told me her bag was from Saltwater Canvas. 9 big pockets hold your beach favorites upright & easy to see. I love the purple color and was excited to “move in” to my new bag when it arrived. I used it all summer and into the fall, from water parks to our daily swim practice to a day on the lake. I love all the pockets, which are great for sorting your things. 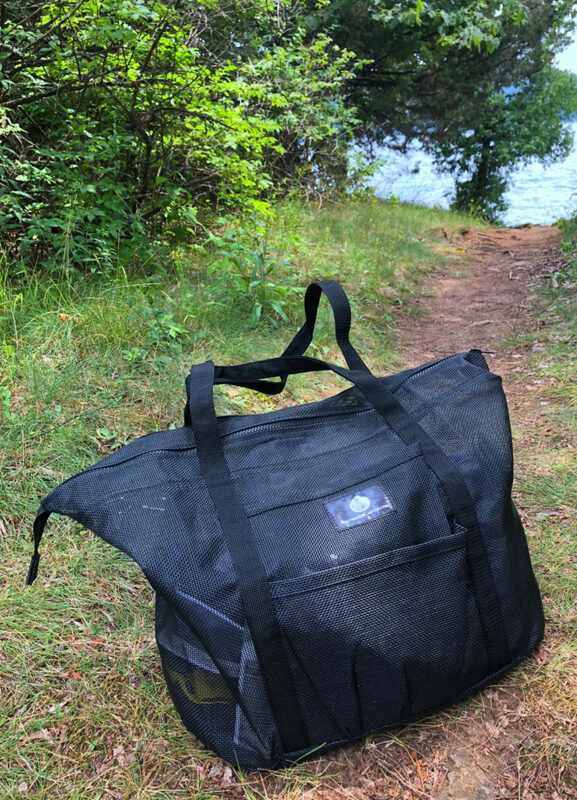 I fit so much in my Saltwater Canvas bag, including the essentials like towels, sunscreen, water, snacks, phone charger, etc. The bag is very sturdy and has held up well. I have put some pretty heavy stuff in it (like multiple water bottles, snacks, wet towels) and I haven’t had any issues. It is easy to keep the bag clean, and we even survived sunscreen leaking all over things, because the bag is washable. 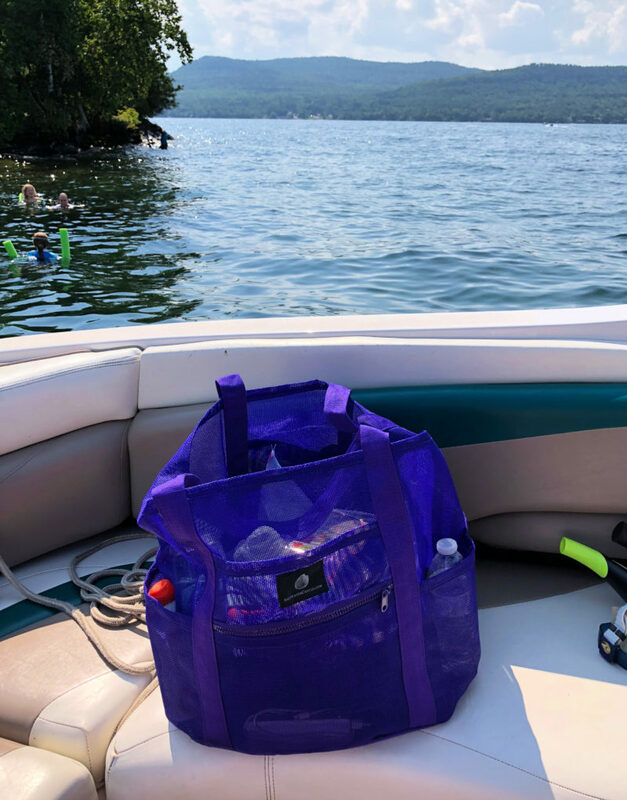 My husband also spends a lot of time in the water, and we bought the Whale Bag that has a zippered top. 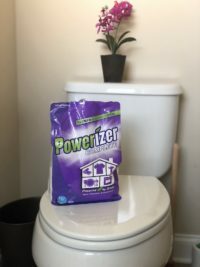 He uses this for lots of essentials, like swim trunks, goggles, towel, etc. We love our Saltwater Canvas bags! I recommend them for any kind of water sports and adventures. Check out Saltwater Canvas at https://saltwatercanvas.com/ and also on Amazon. These Saltwater Canvas bags look well made and I do like the style. A very useful bag for sure. I think I need one of these bags! Love the purple color!! I love how sturdy these look! The holes to let the sand and dirt fall out would be super useful, too. I love these types of bags. I recently lost mine so I need a new one. I think I’ll snag this one. Thanks for the recco. I like how sturdy it looks.This is a bag you could take anywhere. It alo looks as if it would clean up really easily. This looks like a really good bag set up! So many things need room to breathe! These bags are really cool. They are so perfect for summer, especially for pool, beach, but even for the playground with my kid. I must have it. I love zippered on the top. I just lost my bag yesterday so am on the lookout for a new one. I love that these are so big and that you can see the contents from the outside. It helps when you need to dig something out. That bag looks great. We kayak a lot so this could be a good solution. I have one of these and I absolutely love it!!! I’ve taken it all over the world with me, and everywhere I go people stop me and ask where I got it!